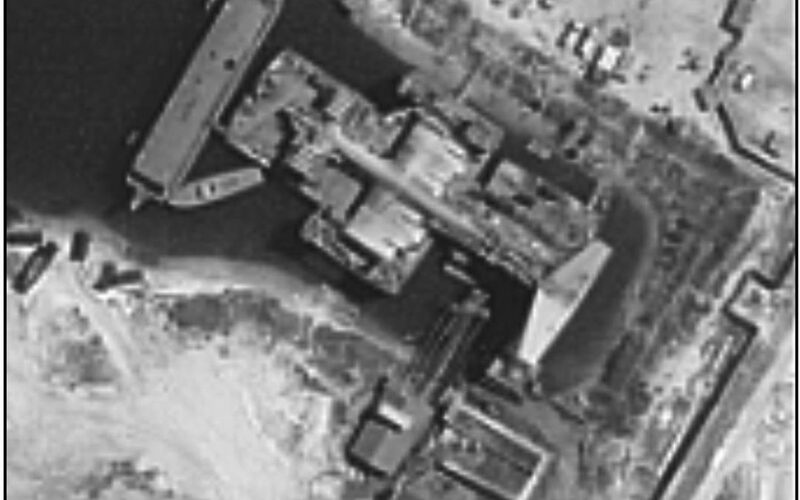 An American analyst poured over a satellite image of a vast and strange aircraft being built on the shore of the Caspian Sea. What was this monster of a machine? 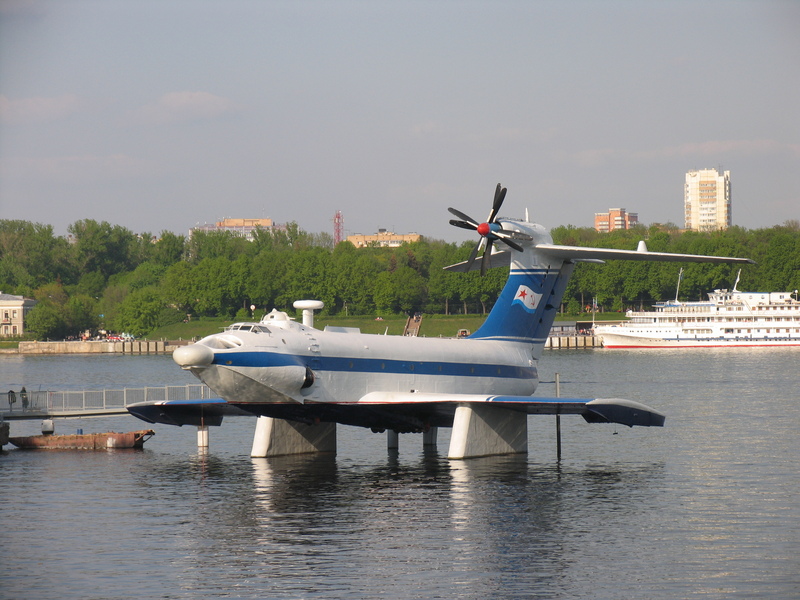 The Russians had delved into the world of ground effect vehicles and this is the story. 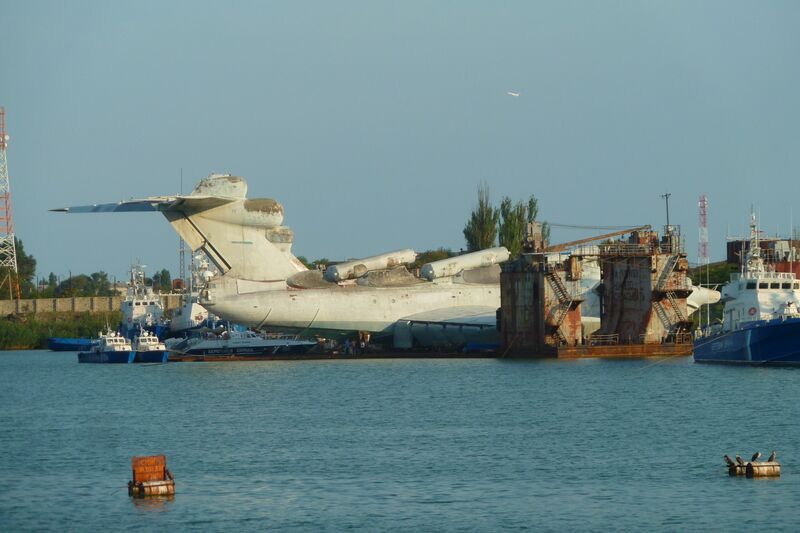 The KM (Korabl Maket) Ekranoplan. 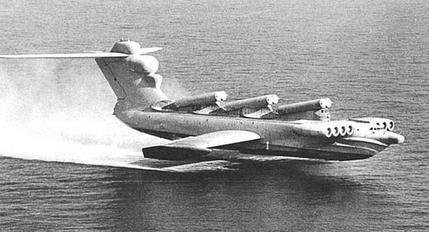 The successor to the Caspian Sea Monster, the Lun Class missile carrier, NATO code name Duck! 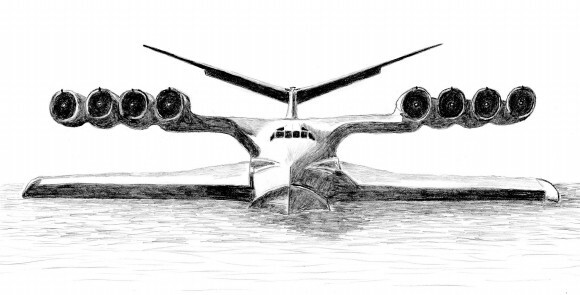 The Boeing Pelican ULTRA concept aircraft. Images under Creative Commons licence with thanks to Fred Schaerli, the Stock Archives of Soviet Navy, Mike1979Russia, К.Е.Сергеев and Boeing.